Cold outside? Can’t wait to get out there? Just throw on the Selenium Bay and go and enjoy the winter! 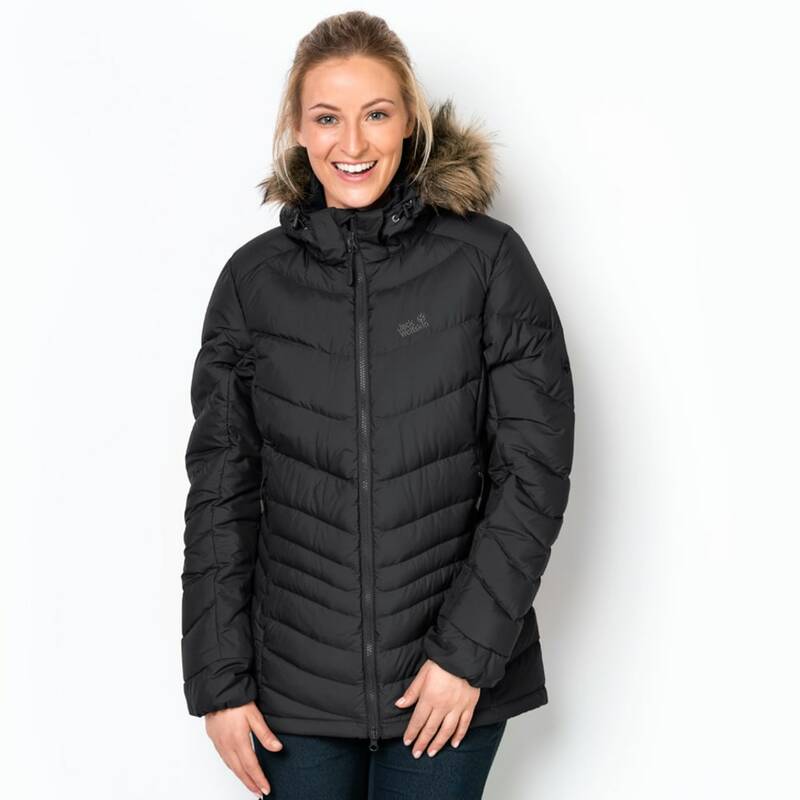 This warm down jacket weighs very little and has a hood with detachable faux fur trim. The fill consists of high-loft duck down. 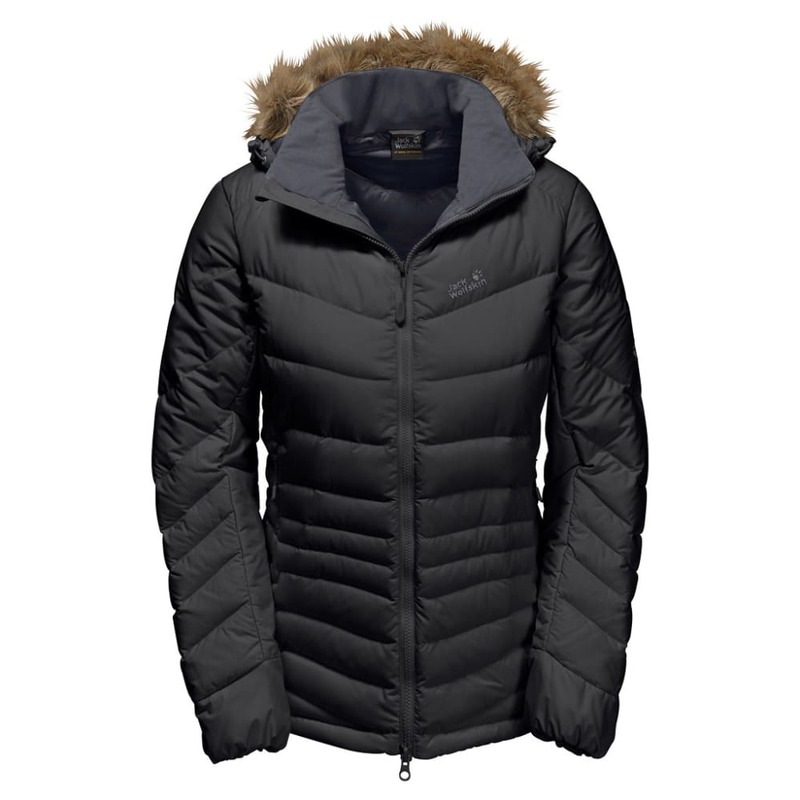 Even though it weighs very little, you can feel the warmth as soon as you put the jacket on. The windproof outer fabric ramps up the insulation performance. 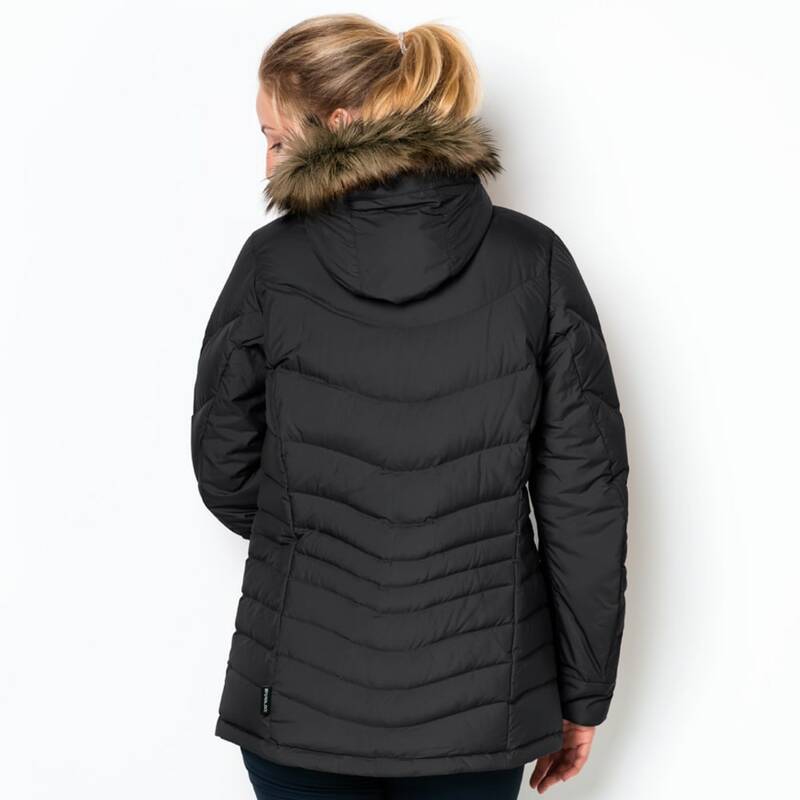 The warm hood has a removable faux fur trim that shields the face from the wind. 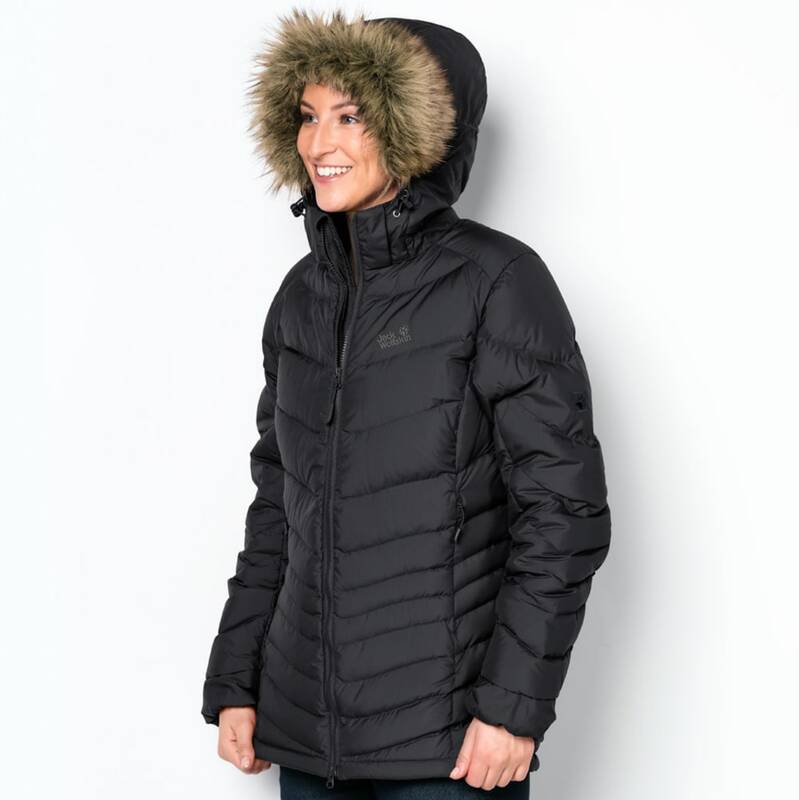 The hood can also be detached when it’s not needed.